We provide shrink wrap to help you keep your belongings safe during a move. 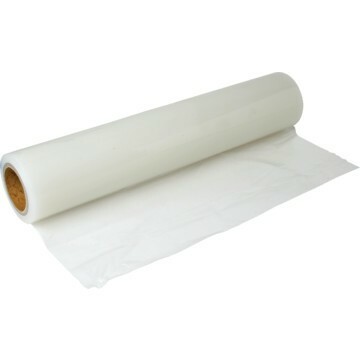 We have rolls of 5” x 1000’ shrink wrap that are perfect for holding furniture pads in place or keeping small items bundled together. This shrink wrap is made of strong plastic that features great stretching abilities to cover items large and small. By using shrink wrap, you can offer a lot more protection for your possessions by ensuring that they will not be sullied by any dirtying substances or face any sort of surface damage. There are numerous ways that you can use shrink wrap to your advantage during a move, whether you use it to hold drawers in their dresser while in the moving vehicle or you want to give some fragile items an extra source of cushioning. 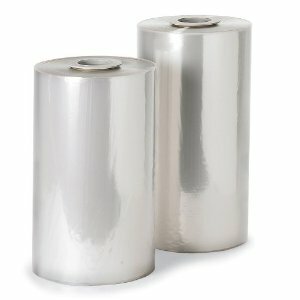 We offer affordable prices for our shrink wrap so that you can order as many rolls as you think you’ll need, though one roll of our 5” x 1000’ shrink wrap is usually more than enough for the average customer. Shrink wrap is one of the most commonly purchased products that we offer, as customers appreciate its versatility and easy application. As always, we do recommend that customers also employ our packing services so that our certified movers can use their professional training to properly apply the shrink wrap to your possessions. While our shrink wrap is easy to use, our movers have received in-depth training on all packing processes and know the most effective ways to conserve your shrink wrap and apply it for optimal protection of your belongings. If you think you may want to use shrink wrap but are unsure of exactly how much you should use or how you should apply it, you can always consult with our courteous customer service crew.